“I don’t know anything about female officers being indecently assaulted but 30 police officers were injured in the line of duty. Some were badly injured and are receiving treatment. Some of them have already reported back to work while some are still recovering from home,” he said. 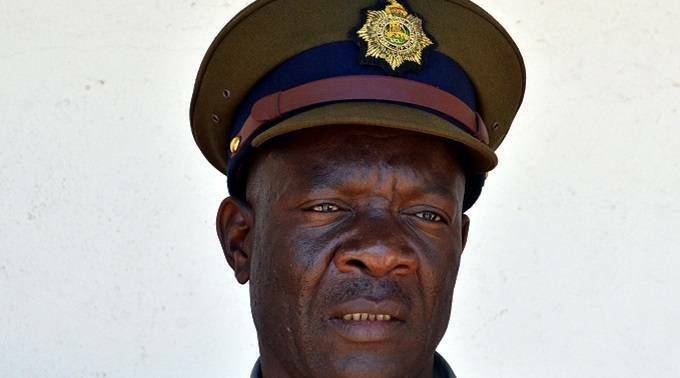 Meanwhile, scores of people who were part of a mob that allegedly looted shops in Bulawayo’s western suburbs have appeared in court for public violence and unlawful entry. They allegedly broke into several shops at Entumbane Shopping Mall and at a butchery in Donnington West before looting various groceries among other goods. The accused persons appeared separately at Western Commonage and Tredgold magistrates’ courts for bail application.